Awarded a graduate fellowship grant during her studies, Dana completed her training in the Master’s program for Physician Assistant Studies at Central Michigan University. After graduation, she placed in the top ten percent of physician assistants on the National Physician Assistant Certification exam. Her interest in cross-cultural medicine eventually led her to complete part of her training in The Gambia, West Africa. Dana practiced family medicine in an underserved setting of rural Michigan for five years prior to moving to Illinois. An interest in the specialty care of asthma and allergy led her to her current work with Midwest Allergy Sinus Asthma in 2007. She has enjoyed the opportunity to dig deeper into disease processes and treatments that specialty care provides and considers it a privilege to have worked with Dr. Siri for so long. 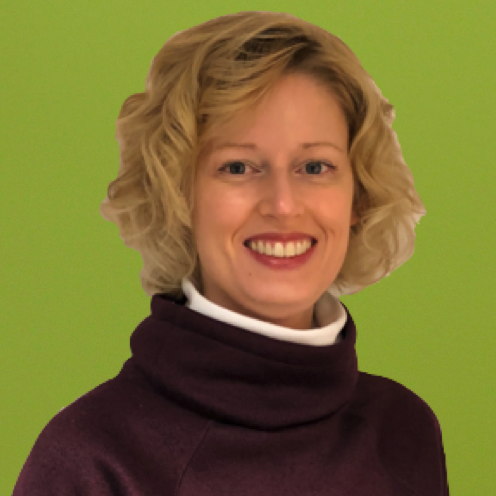 Dana believes that each patient is unique, has their own challenges, and needs their own solution, and she is dedicated to helping foster a holistic patient experience that meets all of their needs. Dana enjoys spending her time off learning social dances, fixing up her fixer-upper, reading, and running. She appreciates the pleasant and welcoming community she has found Bloomington-Normal to be.